slow boat: !!!!!!!!!!!! 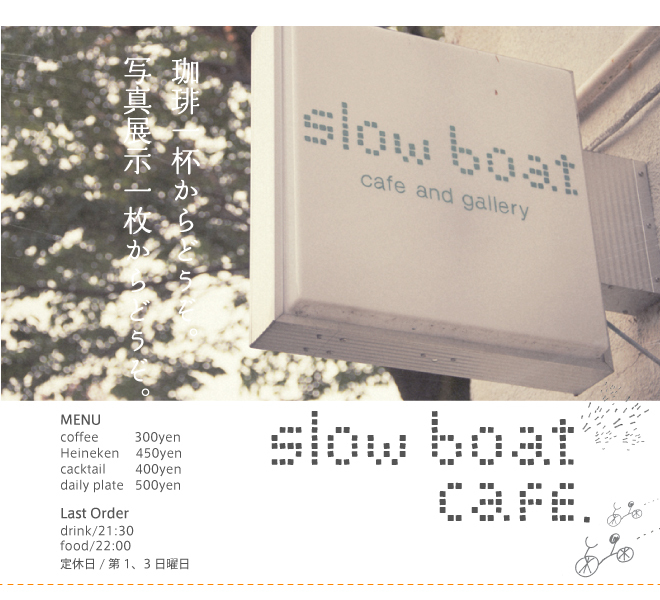 !Slow Boat Party 3!!!!!!!!!!!!! !